Short Business Description: Limerick College of Further Education is a long-established, state-funded and administered further education college. It is one of many centres of education run by Limerick and Clare Education and Training Board. LCFE was known until 2008 as Limerick Senior College. 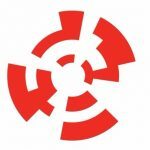 Short Business Description: Limerick Institute of Technology (LIT) offers a wide range of programmes across a number of disciplines all geared to today's employment and enterprise needs. an environment where all have freedom and opportunity to achieve their full potential. 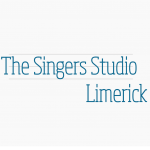 Short Business Description: The Singers Studio which offers singing lesson throughout Limerick and is available to teach a range of musical genres including folk, jazz, classical, pop and musical theatre to students of all ages. Short Business Description: UL has the best employment rates after graduation, a record of which we are very proud. 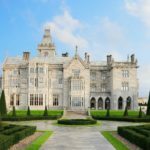 UL also attracts a significant number of international students each year contributing to the internationalisation of our campus.